But mark your calendars, because you only have the 10 days between October 17--27th to get your creative juices flowing! Destination Imagination (or DI, for short) is a global organization for students who's vision is "to teach students the creative process and empower them with the skills needed to succeed in an ever-changing world." They do this by creating school groups with facilitators/team leaders who provide both instant challenges and broader thematic challenges for a team of students to work through and creatively solve together. You can see why DI is inspired to challenge us, but how does Moana fit in? 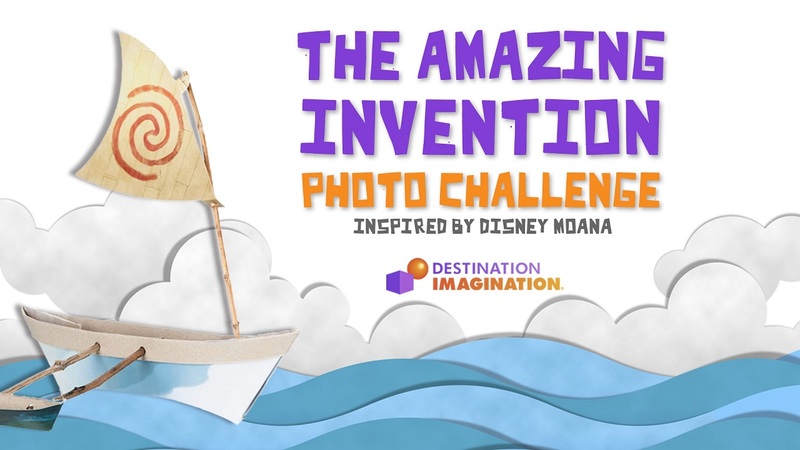 This DI challenge is meant to inspire kids to use the same ingenuity and cleverness of the newest Disney's character Moana. They want to spark kids' creativity by having them invent a toy-sized vehicle to lead that toy of their own on a grand adventure. Moana will do just that in the movie, embarking through lush natural wildlife that needs to be preserved. Given that, there's an environmental-awareness catch: the invention needs to be made entirely out of recyclables. This video details it beautifully! Reminder: The contest is open for only 10 days!! October 17th--27th, 2016. 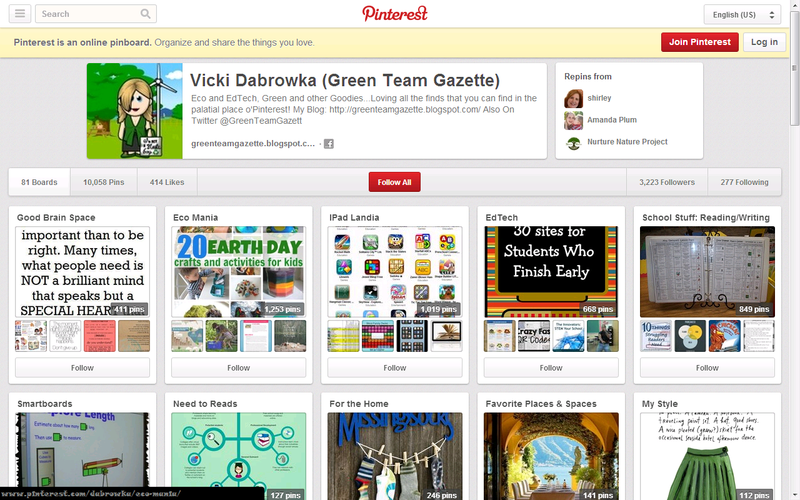 Creative use of recycled/repurposed materials (up to 20 points). 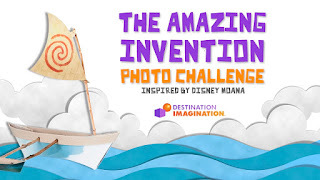 The Destination Imagination website for more details specific to this challenge and how to vote. Submit your photo application on their specialized Facebook page. 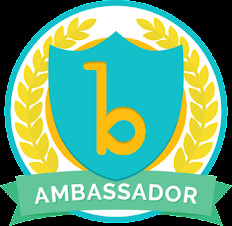 "To develop opportunities that inspire the global community of learners to utilize diverse approaches in applying 21st century skills and creativity. The Destination Imagination program is a fun, hands-on system of learning that fosters students’ creativity, courage and curiosity through open-ended academic Challenges in the fields of STEM (science, technology, engineering and mathematics), fine arts and service learning. Our participants learn patience, flexibility, persistence, ethics, respect for others and their ideas, and the collaborative problem solving process. Teams may showcase their solutions at a tournament."